LLOYD KAUFMAN JOINS BRUCE CAMPBELL AND WEIRD AL YANKOVIC AS GUEST OF HONOR AT STAN LEE’S COMIKAZE EXPO 2013! 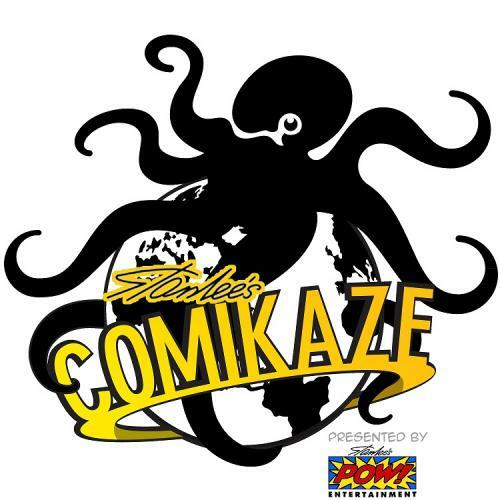 Troma Entertainment is proud to announce its invitation to participate in Los Angeles’ Largest Pop Culture Convention, Stan Lee’s Comikaze Expo 2013, taking place from November 1st to 3rd at the Los Angeles Convention Center. 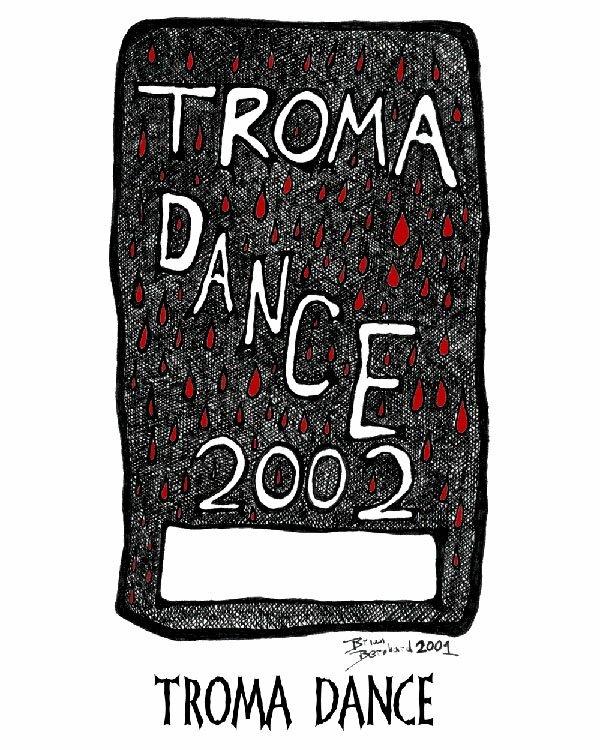 Guest of Honor, Lloyd Kaufman, (President of Troma Entertainment and Creator of ‘The Toxic Avenger’), will be joined at the Troma booth by the Toxic Avenger, Mark Torgl, (star of ‘The Toxic Avenger’ and ‘The First Turn On’), and Ron Jeremy, (Entertainment Industry Legend), for a weekend of truly Tromatic excitement! 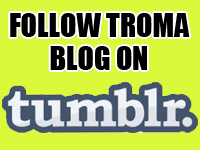 More Troma celebrities to be announced. 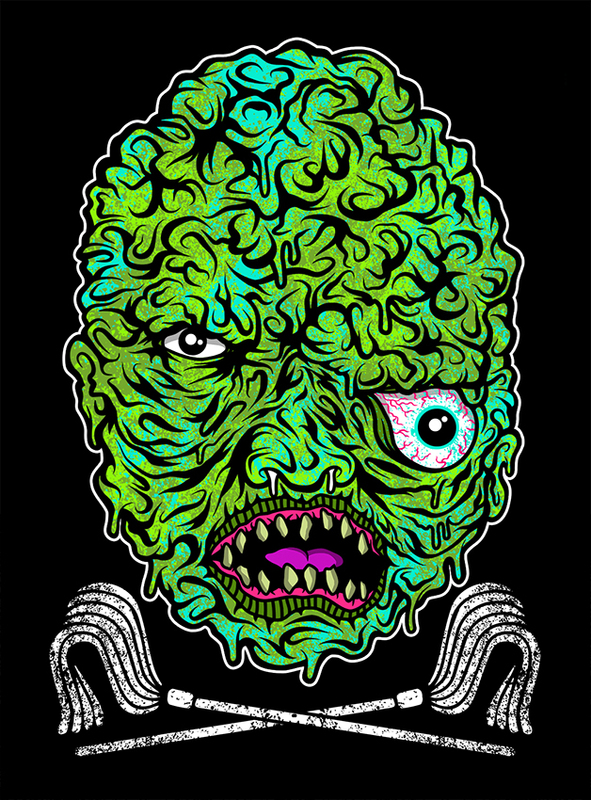 Throughout the convention, Comikaze will be presenting a number of exclusive Troma screenings, informative and entertaining panel discussions, and special, intimate, autograph sessions and photo ops with Lloyd Kaufman for no charge at the Troma booth, where there will be all the latest and greatest Troma merchandise available! Stan Lee’s Comikaze is Los Angeles’ first and only large-scale, multi-media pop culture convention. Held annually at the Los Angeles Convention Center, Comikaze assembles the most exciting and innovative in comics, video games, sci-fi, fantasy, horror and all things pop-culture. Partnering with comic legend Stan Lee and Elvira, Mistress of the Dark, Comikaze is the only pop-culture convention owned and operated by true pop-culture icons. Having attracted 45,000 fans from around the country in only their second year, Stan Lee’s Comikaze is quickly growing into one of the most diverse and celebrated geek and pop-culture events in the United States. The 2012 event housed over 600 diverse artists and vendors, selling exclusive, rare and limited editions of comics, collectibles, art, toys and other hard-to-find merchandise. Their unique panels, autograph sessions and photo-ops give fans a once-in-a-lifetime opportunity to truly interact with their favorite creators and major players in the entertainment industry.